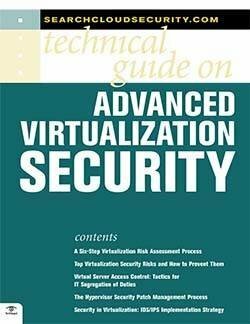 SearchCloudSecurity.com presents a comprehensive guide to virtualization security. 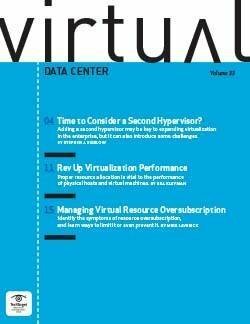 Our experts help you assess and prioritize the risks and threats to virtual environments. 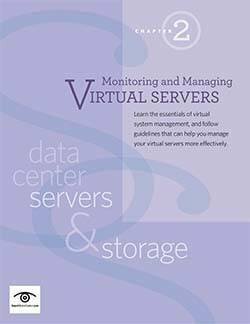 You’ll learn what steps you must take to handle secure multitenancy, hypervisor threats and hypervisor protection, and data management service security.